According to the "New Game! Fan Thanks Event ~Next Level~" in Tokyo, New Game! anime series will get a second season. It also reveals a new visual. The anime series is adapted from Tokunou Shoutarou's manga. 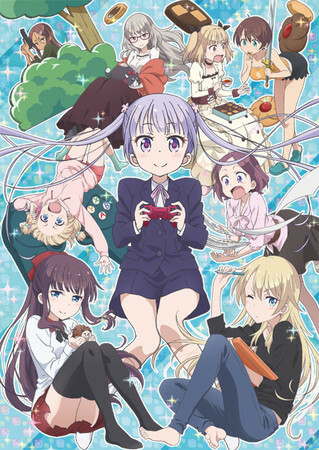 It focuses on Aoba Suzukaze, a fresh high-school graduate that is easily mistaken as a middle school student, as she joins the game company that produced her favorite game as an artist. 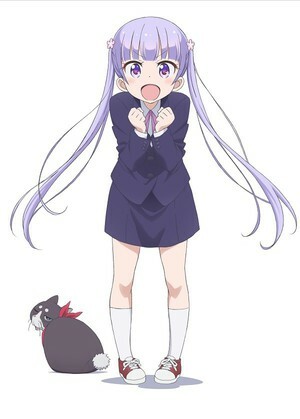 The first season of New Game! aired which had 12 episodes.